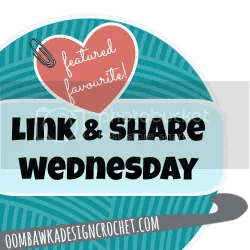 With Mother’s Day just around the corner, I thought I’d round up some free pincushion crochet pattern links for you this week. I was delighted to find such cute ones all on Ravelry! My Grandmother, who taught me to crochet, was also an excellent seamstress and as a young girl I was the height of fashion with the wonderful garments she stitched up for me. She had quite the collection of pincushions. One fit on her wrist, a few sat on her sewing table, one on the ironing board, and even one that pinned to her apron she wore when crafting. I can still see the images of her with her pincushions in my mind – very fond memories. 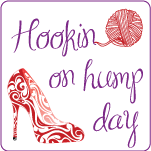 Don’t let me forget to point you in the direction of my free patterns right here on The Hooked Haberdasher. 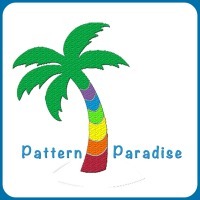 You can find all of my free patterns with this link here. The numbered photo collage above corresponds with the numbered pattern links below. 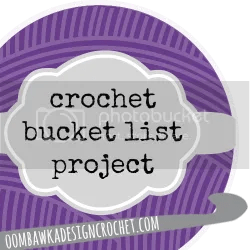 When you visit the link, help the designer by adding the pattern to your Favorites and Queue 🙂 A lot of these pincushion crochet patterns are amigurumi-style. 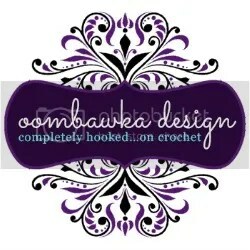 Find a GREAT tutorial on the invisible single crochet decrease technique with this link here. 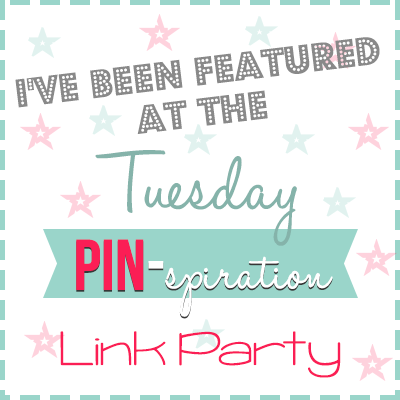 Wishing you a wonderful “Pincushion” kinda week! 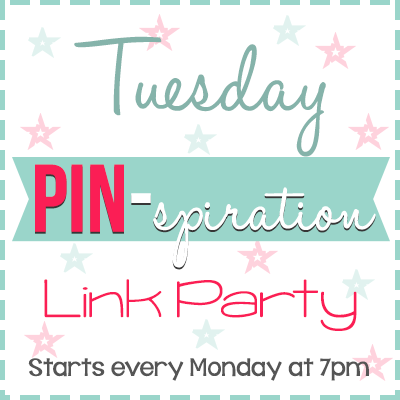 Posted on May 2, 2015, in Free Patterns, PATTERNS, Wendy's Weekly Pattern Picks and tagged amigurumi, Candy Shop Crochet Hook, craftsy, Craftsy gardening class, crochet pattern links, free craftsy class, free craftsy gardening class, free crochet pattern link, free pincushion pattern, furls candy shop, furls crochet, invisible single crochet decrease tutorial, Ravelry, Ravelry a Knit and Crochet Community, ravelry free download, sc2tog invisible technique, the hooked haberdasher, wendy bickford, wendy's weekly pattern picks. Bookmark the permalink. Leave a comment.